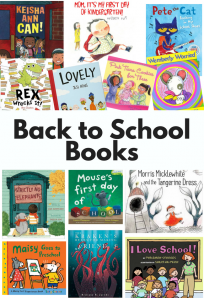 Put down the lesson plans, stop organizing your classroom library and take a little time to think about you. 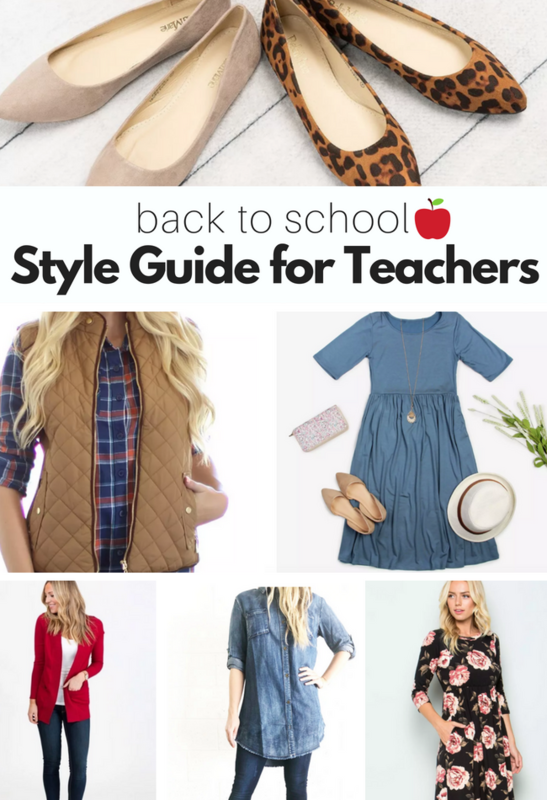 That is what this back to school style guide for teachers is all about! As an affiliate, I get commissions for purchases made through links in this post. must be stylish, we may be teachers we don’t have to look like old schoolmarms! Think I’m up for the challenge? Check out what I found. Don’t tell anyone but I have a tattoo on my foot that I like to cover so I’d pair either dress with shoes more like these which are on sale right now for only $12.99 if only shoes could have pockets! Buy here. Hey guys, I see you! I know we have plenty of men in early childhood education and I didn’t want to leave you out. 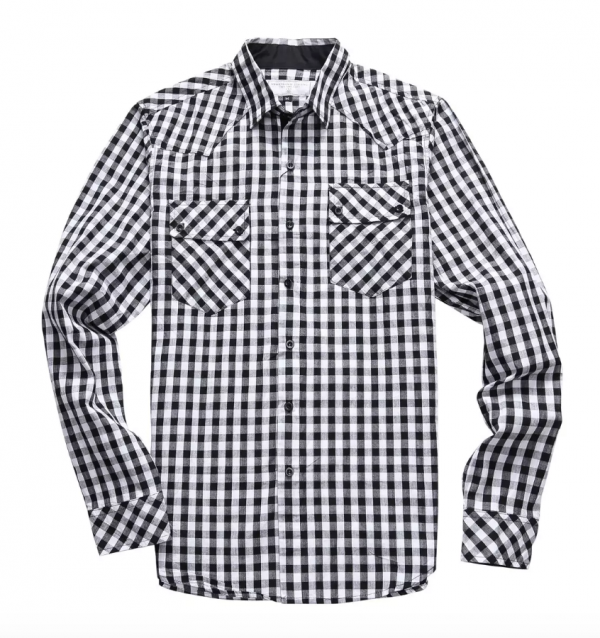 This shirt is perfect because you tuck it in, pop it under a nice V-neck sweater, and you have a very professional look without costing a ton. 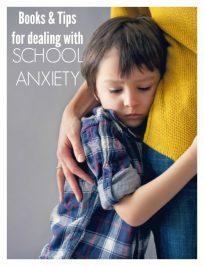 Leave the nice sweater at home on school days, roll up the sleeves and you” be ready for circle time. Also, this shirt is only $14.99 and for the record, it has pockets… just sayin’. Buy here. Now let’s find some cute clothes that will get paint and dirt on them, and during runny nose season may or may not (it totally will) be used as a tissue for some kiddo. I love this jumper. I love wearing dresses to school but I love that a jumper means I don’t have to pop on leggings or worry about my skirt catching the wind on the playground. Buy here. Pop a cardigan on top of pretty much anything and I am set! I know you have cardigans too we are teachers of course we do!! I love this one, I bought it in navy and love it, I was worried an inexpensive cardigan wouldn’t wash well but it’s great. Buy here. Did you see those shoes? Does anyone teach in those? 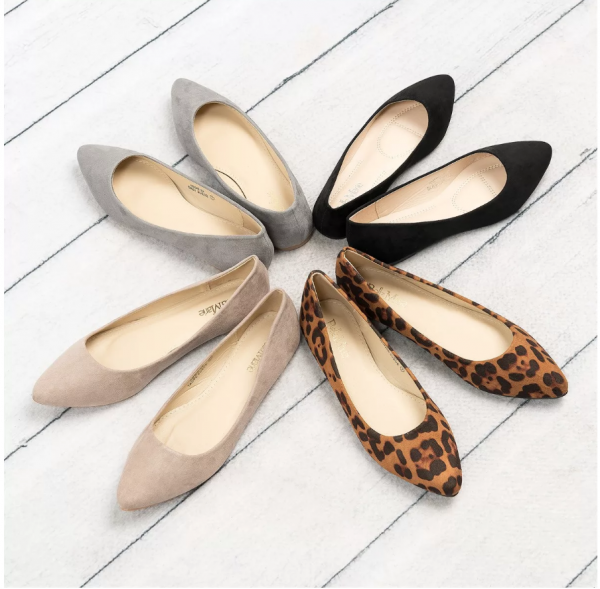 Please email me if you teach in heels because I spend much of my day sitting in a sandbox, playing trains on the floor, and doing the hokey pokey so I need shoes like these. Buy here. Teaching preschool and nice accessories like dangly earrings and long necklaces are not a good mix, just trust me on that, little hands don’t mean to pull and grab but sometimes they do. Keep jewelry to a minimum or for after school. 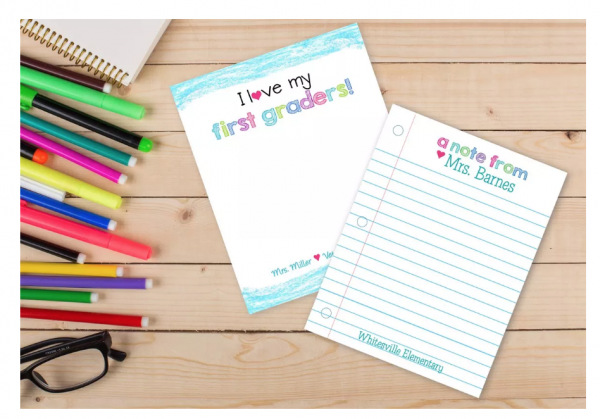 Instead, add color and fun with vests like these that also provide extra pockets and they are slimming because all those cupcakes for students’ birthdays are not. Also, this vest is available in plus sizes! Buy here. This blouse is perfect because it’s totally professional would look great with any pants but is inexpensive and washable. Buy here. This is a MUST have. 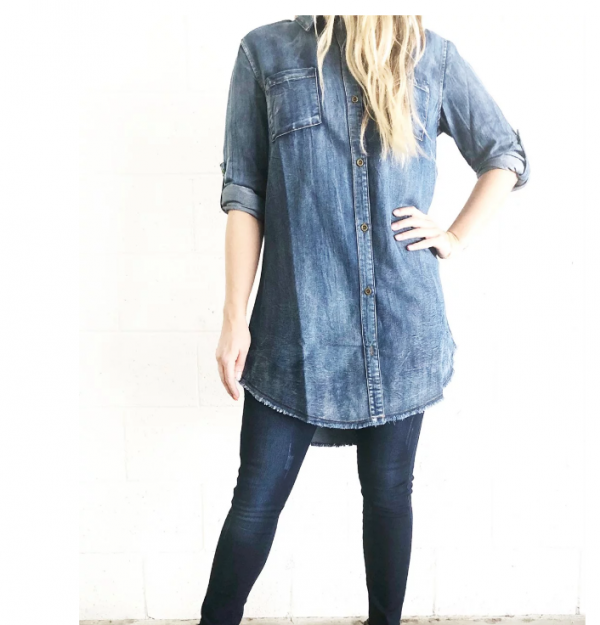 This denim tunic rocks because you can wear it as a shirt or a dress, pop some leggings under it and you are ready and comfy for preschool. I’d probably add a scarf… check out my favorite below. Buy here. I don’t know how casual your school is so this might be a Saturday shirt, I bought it for runs! 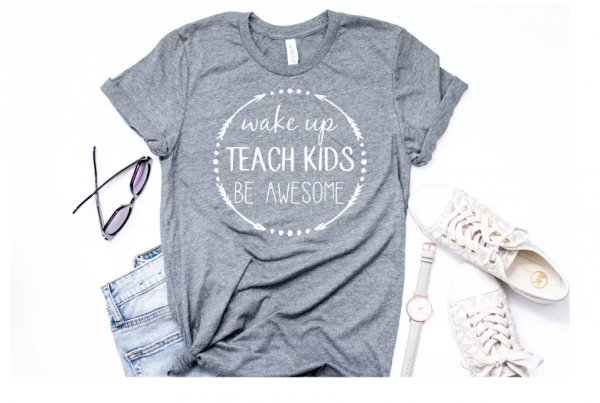 Check out other teacher tees here! 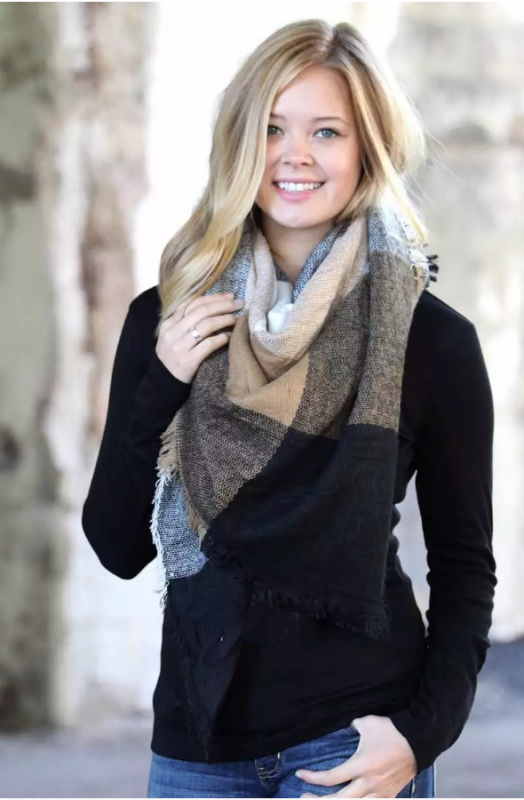 I love scarves because they are easier to take off but not lose if little hands are pulling on things, they finish off outfits well, and they are great to grab and pop on when slime, paint, or sticky hands get a glob of something on my shirt. This one comes in many many colors. Buy here. We all need more bags. 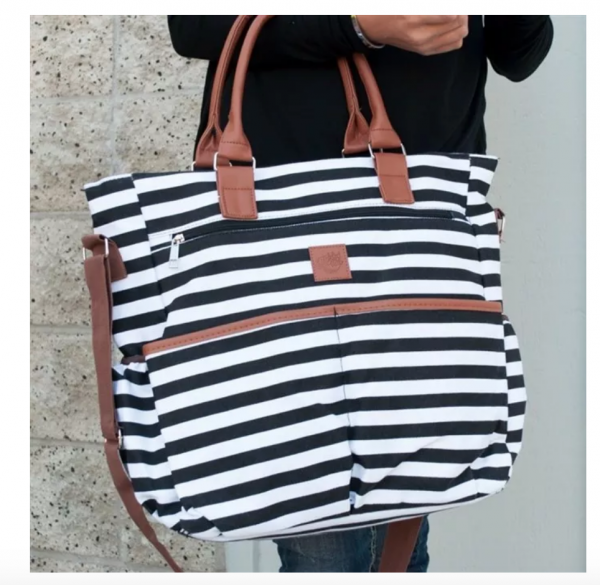 I swear a teacher without a tote bag is like a night without stars… ( do you know what movie that’s from?). No, really we need bags to take stuff home, to bring stuff to school and it needs to be sturdy. This one is awesome and won’t break the bank either! Buy here. 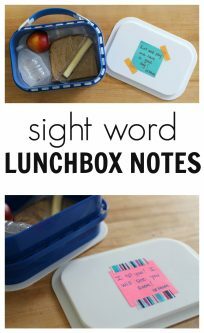 Personalized notes! Start the year off in style with these. I have always wanted these… so I ordered some! Order yours here. Um Allie…where are all the pants? Yes, I wear pants to preschool, it’s just that pants are tricky to buy online in my experience, I almost never do and I can’t suggest something that I don’t know will be amazing. I share rad things because I know you’ll love them and they will help you save time and money so I only share the best!